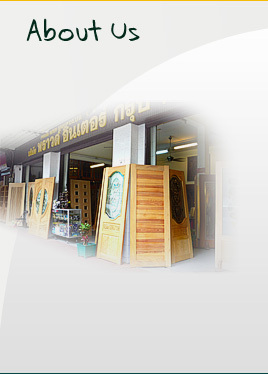 we are one of the pioneer in teak door manufacturing of Thailand with over 40 years of experience in professional craftmenship. By carefully paying attention in every details of our products, we are among one of the biggest wood door and window manufacturers in Thailand. As a commitment to produce the best quality products, we use the working drawing design technique and measurement to produce good proportional standard doors/windows in every single order. 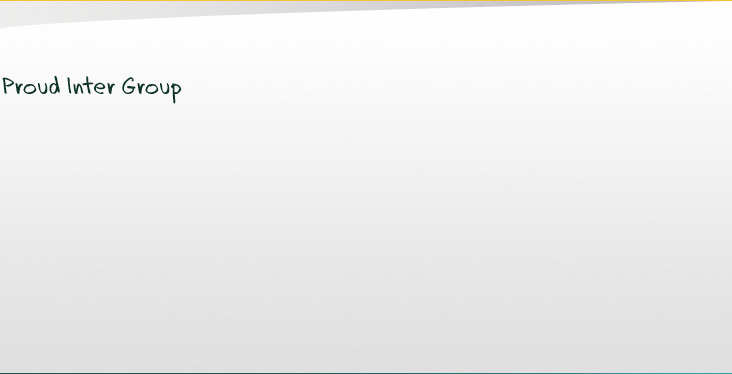 Moreover, all woods that we use as raw material are specially chosen, and processed by using natural dry techinique. This technique will enhance the natural wood patterns and bring the golden color look of teak wood. Then, the wood will be mesuared not to have more than 15% in humidity. This process of measuremnt will prevent any distortions of the final product in working environment. The door will be assembled and craved by our finest craftmens. Copyright © 2009 by Proud Intergroup Co.,ltd.